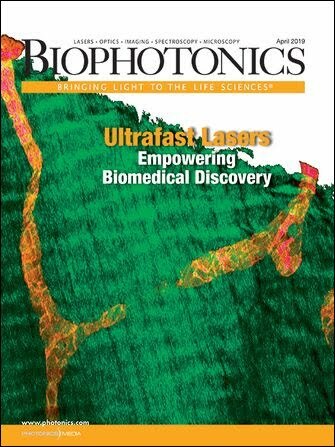 Ciphergen Biosystems Inc. of Fremont and Bio-Rad Laboratories Inc. of Hercules, both in Calif., have signed an agreement in which the latter will acquire the former’s proteomics instrument business — including its surface-enhanced laser desorption/ionization technology — for approximately $20 million in cash. Bio-Rad will manufacture, sell and market the technology for proteomics applications and will supply Ciphergen with instruments for diagnostics business development. Ciphergen will retain exclusive rights to the diagnostics market. Bio-Rad also has made a $3 million equity investment in Ciphergen.